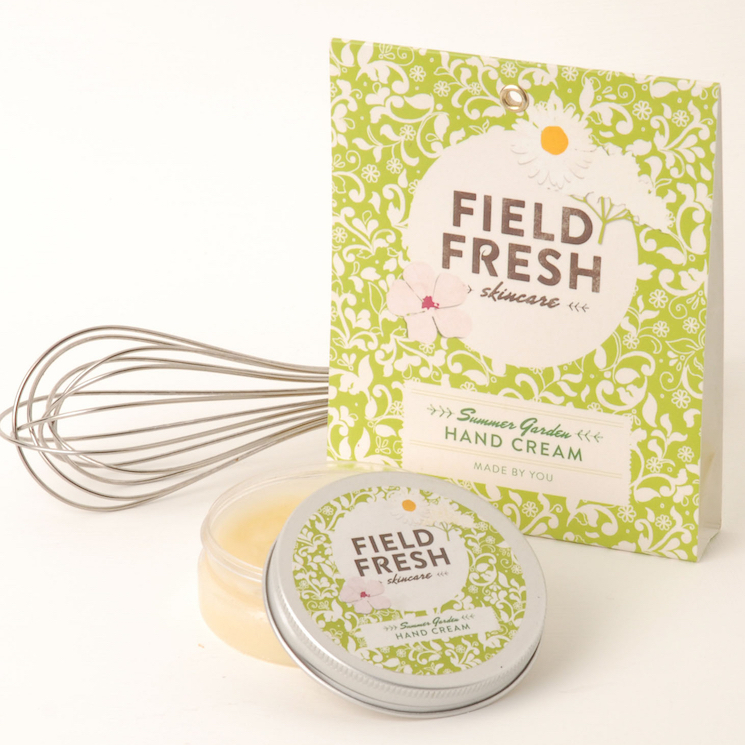 A completely fresh, all natural hand cream. Summer hedgerow flowers bring a touch of midsummer to your hands. Formulated to sink in fast Summer Garden Hand Cream provides instant protection while it softens and restores skin. Flowers gathered from hedgerows in midsummer – elderflower, limeflower, marshmallow and chamomile – are dried and stitched into muslin pockets ready for you infuse. 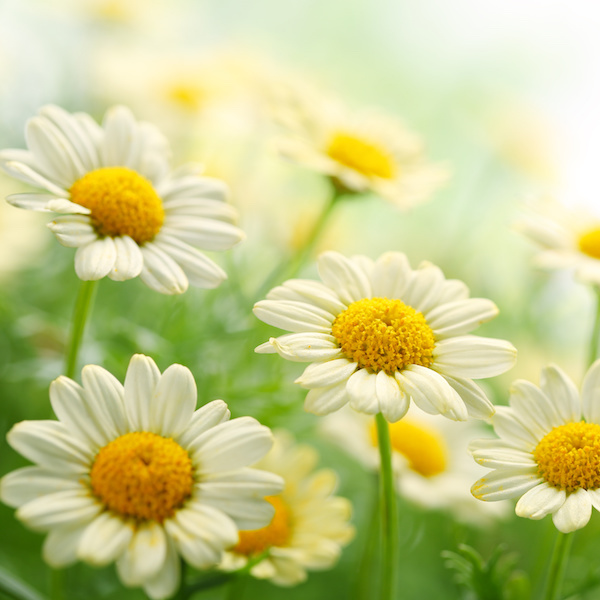 Chamomile is gentle, calming, soothing and skin healing. 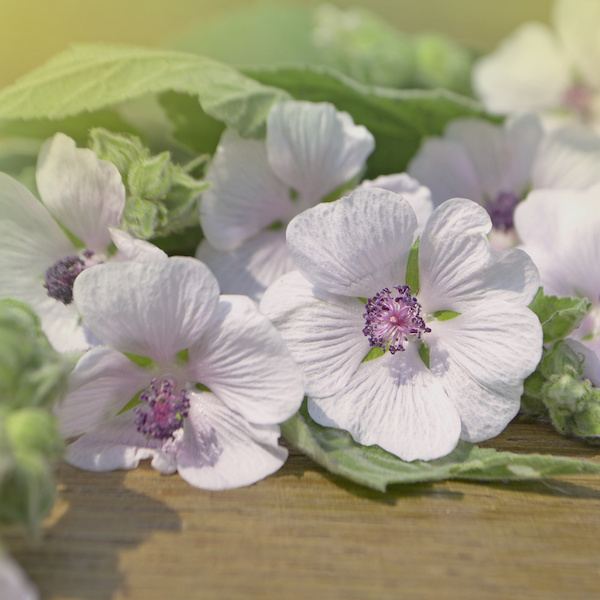 Marshmallow helps moisturise and soften skin as well as helping chapped hands recover. Limeflower helps fade freckles, improve circulation, soothe skin and smooth out tiny wrinkles; its fragrance is delightfully relaxing. 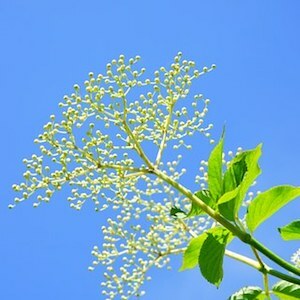 Elderflower is the essential midsummer scent and a key element in the hedgerow medicine chest since Roman times, reputedly being good against freckles, sunburn and skin infections as well as helping chapped hands and chilblains. 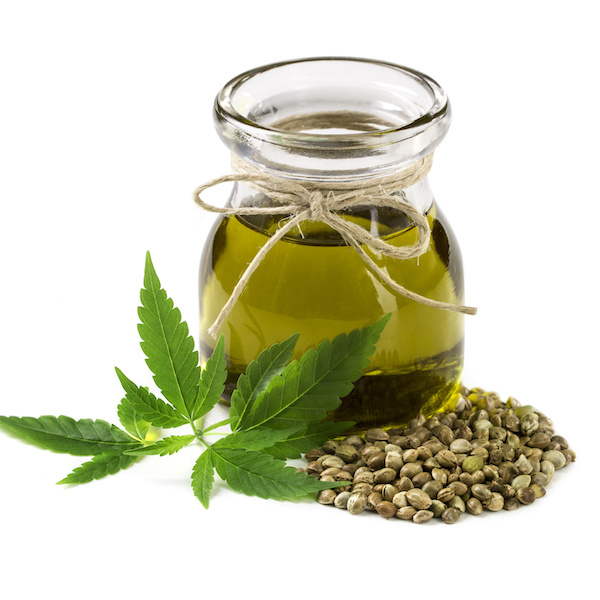 These are blended with natural plant seed oils including hempseed which soothes dry and damaged skin, penetrates well and prevents drying while improving skin health and broccoli seed oil a fast-penetrating, quickly absorbed superfood for skin. 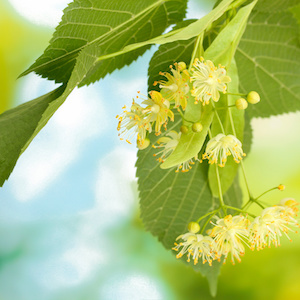 Patchouli essential oil adds to the evocative scent, as well as being great for chapped and cracked skin. 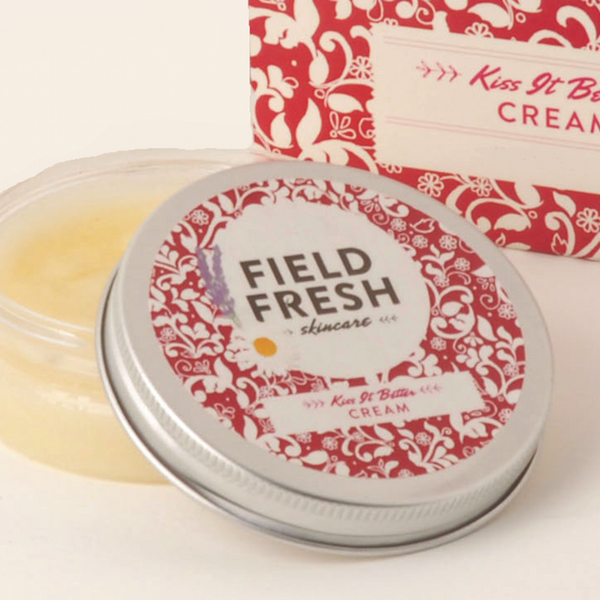 It’s combined with healing and comforting lavender oil and fresh, sweet and cleansing lemon oil. You don’t want your hands to give your age away so we’ve included hyaluronic acid to help your hands stay youthful and vitamin E to nourish them. 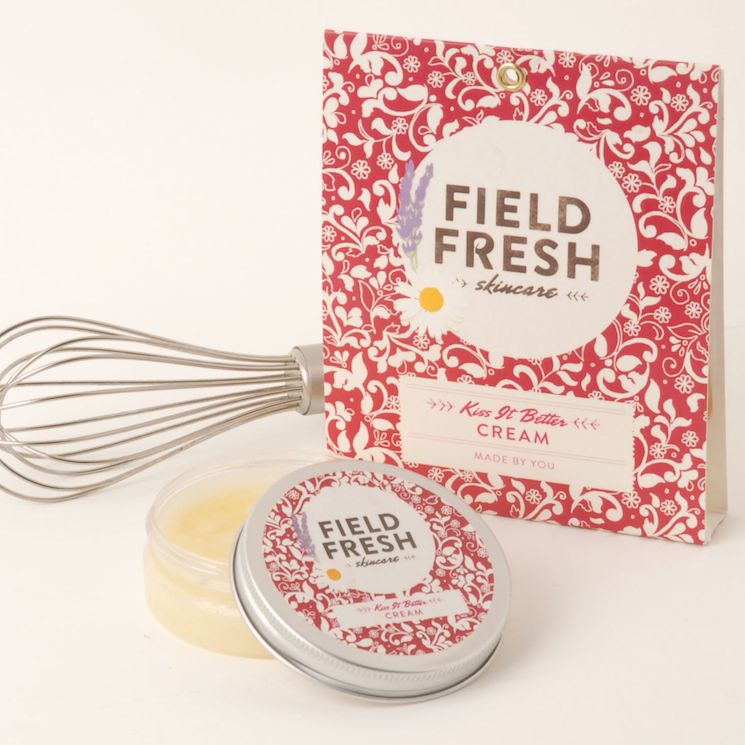 Plus emollient beeswax and walnut butter which is great for protecting and good on sensitive and irritated skin. 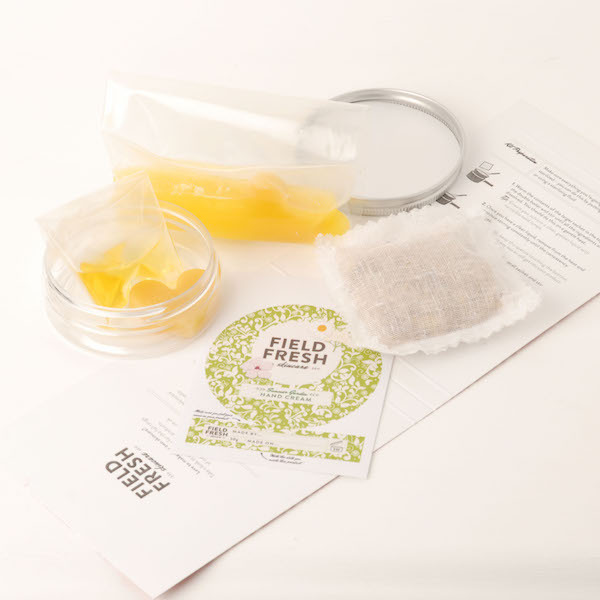 Kit contains: Herb pocket, pre-measured ingredients sachets x 2, labels for you to personalise, optional pot and full instructions. Everything you need to create your own product with mastery in just 10 minutes. All you add is a few tablespoons of water. 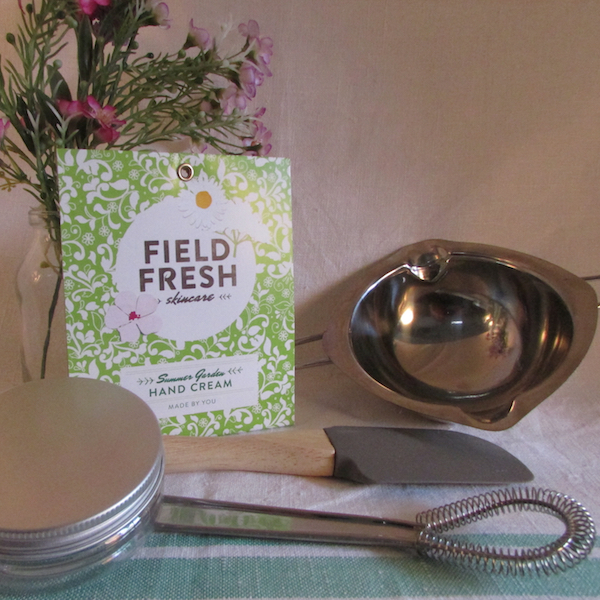 Make it with basic kitchen equipment: small saucepans, heatproof bowls, spatula, whisk. Have you seen our ‘kit and caboodle’ bundle? Sufficient to make 50g (approximately 30 applications). The made up product will last for three months. 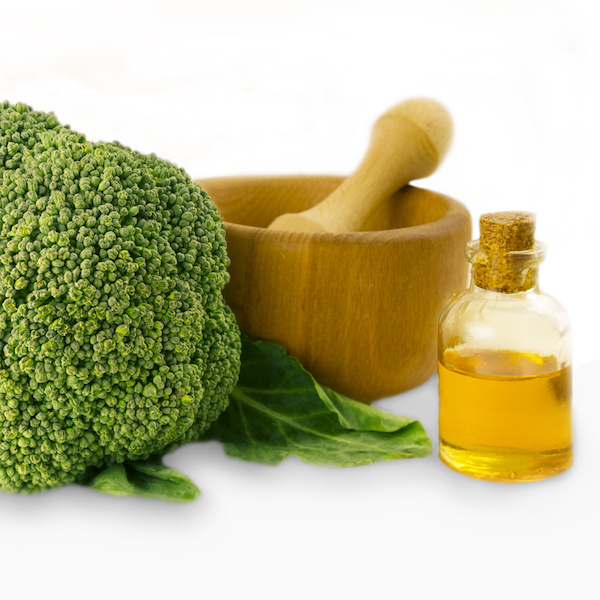 Place the herb pocket in a small pan and add 4 tablespoons (60ml) water. Gently bring to the boil, then turn down to the lowest heat and leave to infuse. Meanwhile, empty the contents of the large sachet into the top of a double boiler (or bowl over a pan of hot water) and stir until the beeswax heart has melted. When the beeswax heart has melted, gradually add 1 tablespoon (15ml) of the warmed infusion into the oils, whisking constantly. Transfer the top pan (or bowl) to over a bowl of cold water and keep stirring.